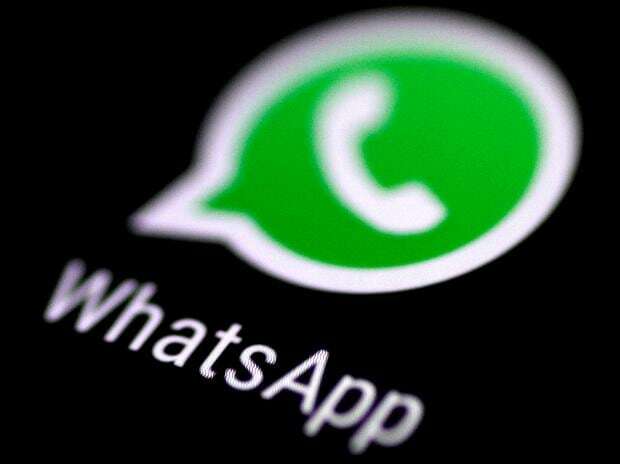 In a much-needed update, WhatsApp is working on a new feature that will give users the control before being added to a new group. The Group Invitation feature will be available for everyone in future for any iOS beta user that joined the TestFlight beta program in the next iOS update. Currently at the beta level, the feature needs to get many other improvements before it is rolled out for everyone, wabetainfo reported. Everyone: You will always be added in groups and won't receive any invites. My Contacts: You will be added only by your contacts and will receive an invite to join a group not in your contact list. Nobody: You cannot be directly added in groups, in any situation, and will receive a request every time. Nobody will be able to add you to groups without your permission, so you can always accept or decline the invitation. When the admin is not able to add you, a new chat will be created where you can choose if you really want to join the group, accept or decline. To join, you will have to accept the invite within 72 hours, or it will expire. The feature is not available now for development reasons, and it will be enabled in future for both Android and iOS users.